PixelKraft Studios combines modern moviemaking tools such as super-imposition chroma keying, digital backlots etc. with the largely unexplored 5000 year old Indian history to produce movies for the world. Currently, an international project based on The Cholas – one of the greatest dynasties of South India, is underway. Our collaboration with Centroid, a world leader in motion capture, allows us to offer film makers high-end digital services primarily in the area of motion capture & performance capture. The services will include creative development, pre-production, production and post-production. 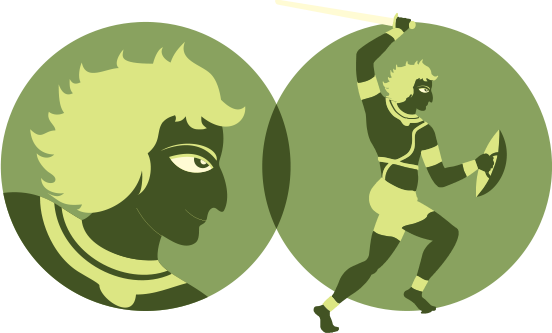 Centroid's strong portfolio includes movies like Kochadaiyaan, Hugo, Prometheus, John Carter, Quantum of Solace, etc. Lights, camera and all the action. Modern digital filmmaking has unique needs. From pre-production to post-production, the role of technology in today's filmmaking is enormous. DEZ Chennai, is an industry initiative from PixelKraft that will serve as a destination for production and broadcast companies, as well as a wide range of support services, including providers for animation, dubbing, makeup, costume design, set design & construction, casting, distribution, etc. Drop in for a preview.